Apple also announced on Thursday that earlier restrictions imposed on Facebook applications had been lifted, after the firm was previously found to have been breaching Apple rules by using software to track the web-browsing habits of teenagers. “We have had our Enterprise Certification, which enables our internal employee applications, restored,” Facebook said in a statement. “We are in the process of getting our internal apps up and running. 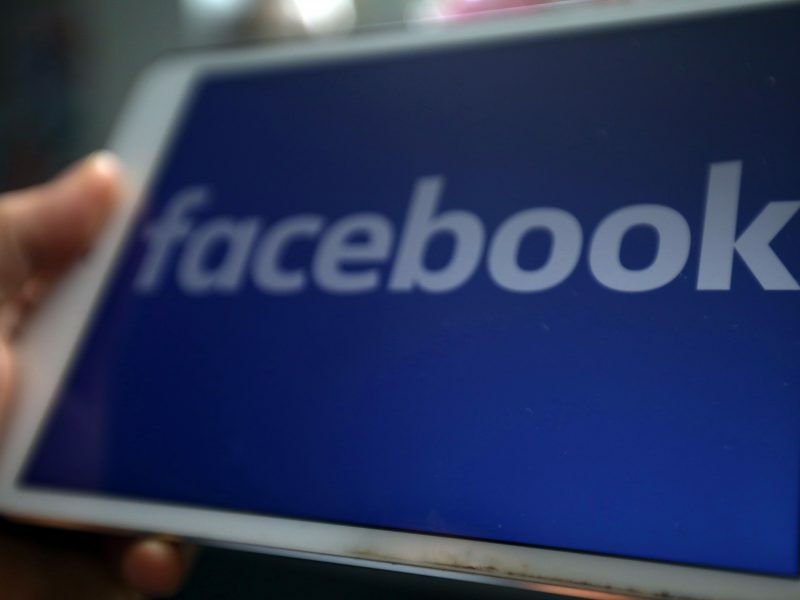 In an earlier statement, Facebook had been keen to shut down reports that the company had been accused of ‘spying’ on teenagers through the use of the application in question. 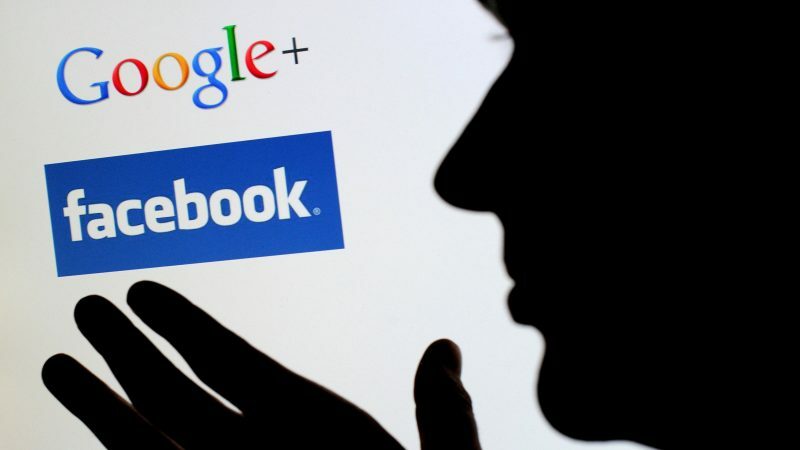 “It wasn’t ‘spying’ as all of the people who signed up to participate went through a clear on-boarding process asking for their permission and were paid to participate,” a Facebook spokesperson informed EURACTIV. 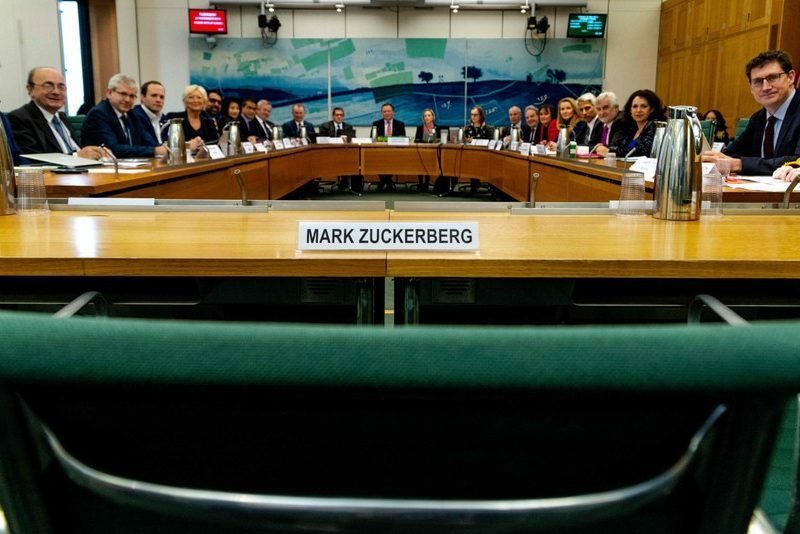 Moreover, Apple is well-known to have been an outspoken advocate of the importance of privacy rules, with CEO Tim Cook praised EU rules during an appearance at the European Parliament last year. He rallied the US to “follow the lead” of the EU in privacy rules in an October conference on data protection in Brussels, saying that humanity is living amid a “data industrial complex” in which “our own information is being weaponised against us with military efficiency”.